I've done some research prior to buying my new Sony a6300 to find out about all the lens options I have for the camera and I figured i'll share what I found with anyone that might be interested. 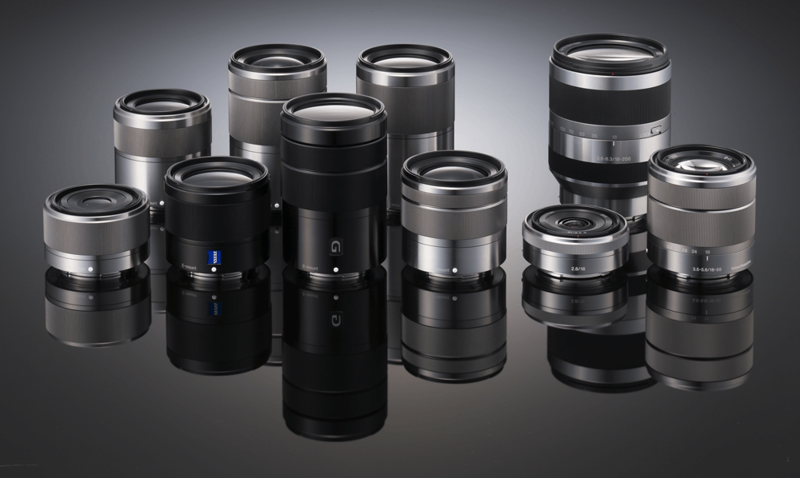 This list features all the E-Mount lenses that are currently available. 10 התמונות נוף הטובות של 2015 Making Of "Winter Is Here"